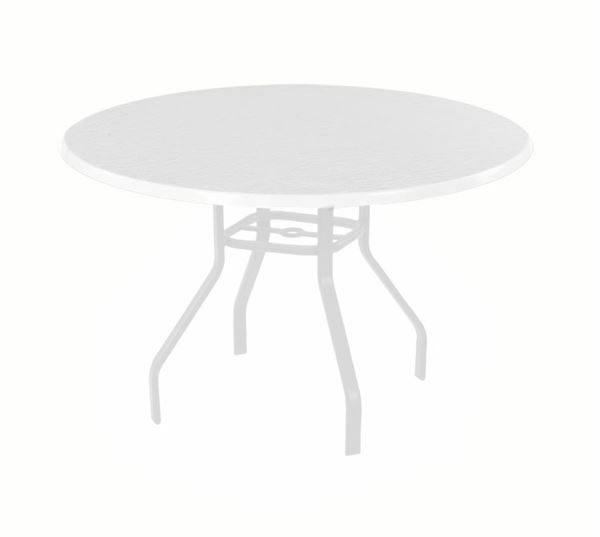 This round dining table with fiberglass table top and 1 inch aluminum frame gives the residential look while providing commercial quality. 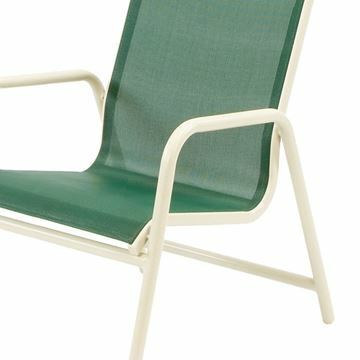 The welded aluminum 1 inch rectangular four leg frame is powder coated for durability. The 42 or 48 inch fiberglass top withstands salt, chlorine and environmental abuse. All tops are moisture resistant and replaceable. Umbrella hole is included. 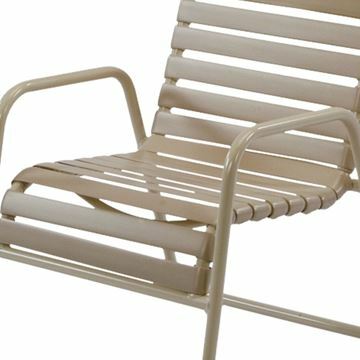 Need commercial grade pool furniture fast for your hotel pool deck or patio? 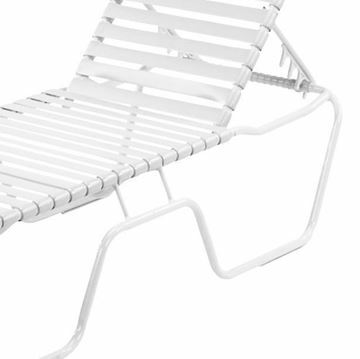 We stock this Quick Ship Pool Furniture in all white. Call our friendly staff for a fast quote.